Traditional publishing is not the path for everyone. For whatever reason you might have made the decision to self-publish your work, the process can be a daunting one. 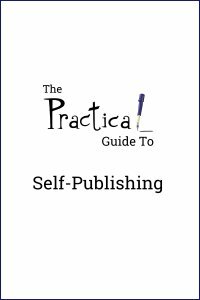 The Practical Guide to Self-Publishing walks you through the steps, from completed manuscript to publication, of getting your books out to your reading audience.